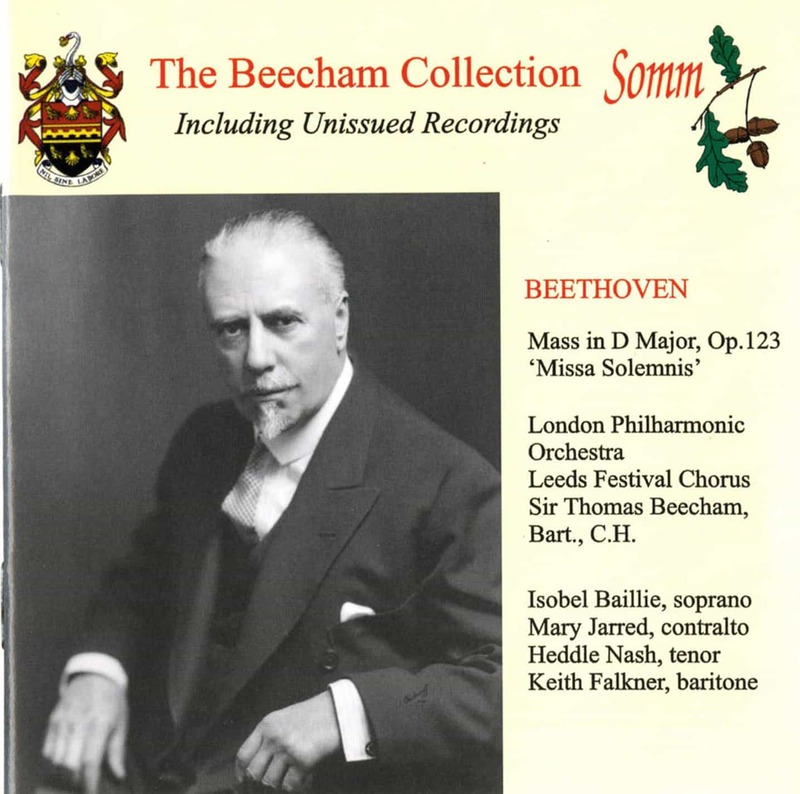 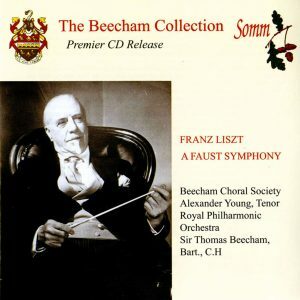 SOMM-BEECHAM 11 – “Exhilarating Beethoven and inspirational Beecham – an unmissable partnership” is how the Gramophone magazine describes this version of the Mass recorded live at the 1937 Leeds Festival. 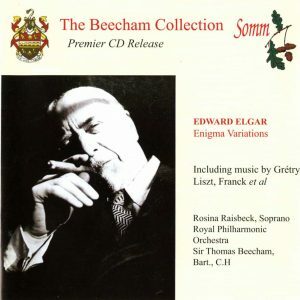 which is the earliest version on disc. 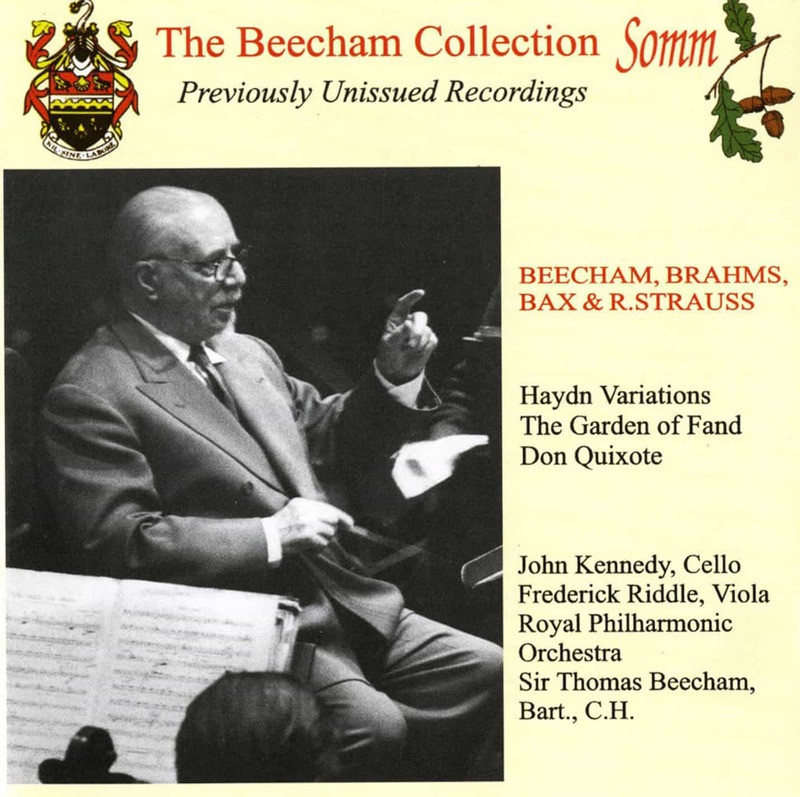 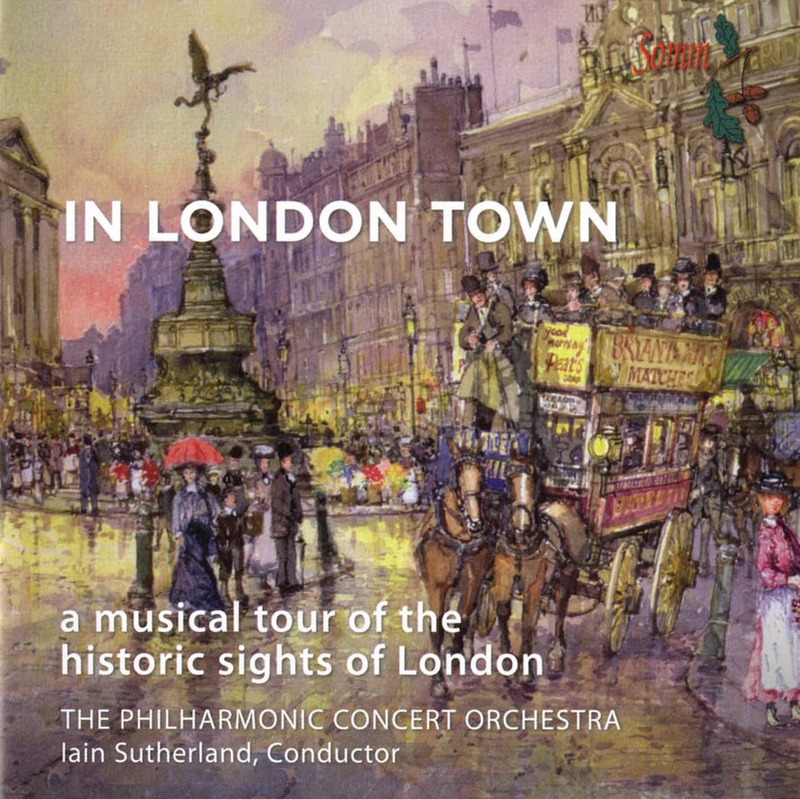 Both chorus and soloists are in fine form and Beecham himself is at the height of his appreciable powers.